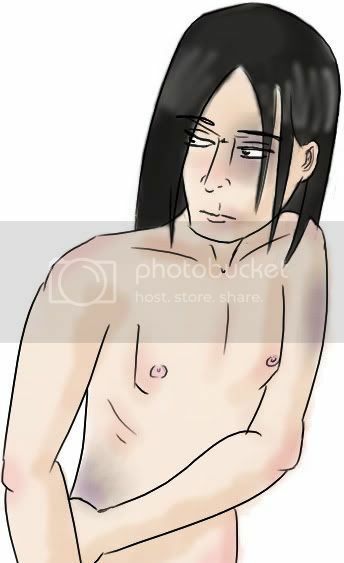 Poor Severus, looks like James Potter and his friends have beaten the crap out of him again. Doodle. I really need to work on...everything actually.